1. Diplo, aka Thomas Wesley Pentz, was born here. So you’ve probably heard that Elvis was born and raised in Tupelo (and if you haven’t, consider that a bonus “surprising fact!”), but he’s not the only native son of note. Diplo is one of Electronic Dance Music’s most popular performers, with multiple Billboard hits, a record company, collaborations with Beyoncé and Madonna, and several key protégées to his name. On top of all that, Pentz also founded the Heaps Decent nonprofit — proof of the truly Southern mix of graciousness and charisma that defines many Tupeloans. 2. The largest zoo in Mississippi is dedicated to buffalo…and it’s right outside town. We all know how dire the buffalo situation got for a while — near-extinction was, by the early 20th century, a sure thing. But preservation efforts over the last several decades have turned the tide. That’s why native Tupeloans Sheila and Dan Franklin transformed their one-time cattle ranch into the Tupelo Buffalo Park and Zoo, home to a herd of 300. Covering 210 acres, Buffalo Park is the state’s largest zoo by area, and exhibits many types of animals in addition to its namesake, including zebras, pythons, giraffes, and monkeys. 3. There’s live music here every night. Music is in the cultural fabric of Mississippi, and this heritage most certainly extends to Tupelo. Nightly scheduled performances and open mics take place throughout the city center. 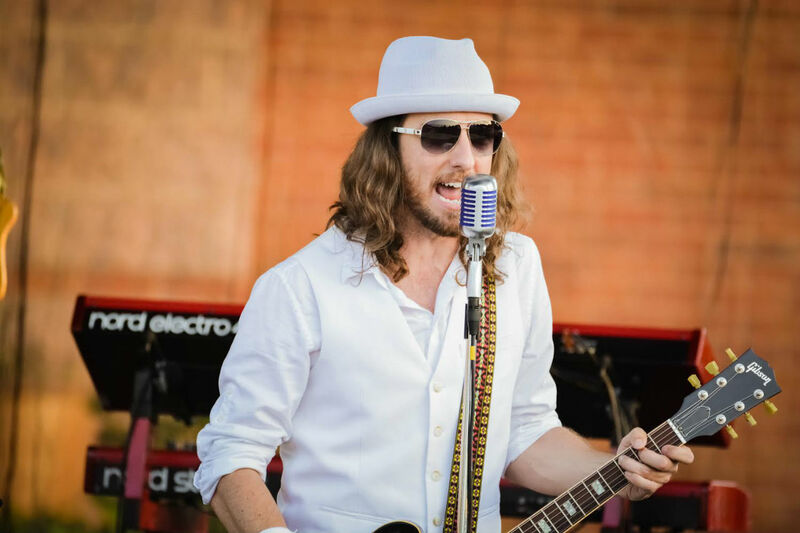 On a quick trip through, stop by The Main Attraction clothes store and coffeeshop, then head over to Nautical Whimsey, just up Main Street from the café, for acoustic sets right after dinner. A longer visit warrants some time at Link Centre, the local arts complex that hosts concerts and exhibits, along with Blue Canoe. Regardless of the venue, there’s probably a brilliant local musician playing there whatever night you’re in town. 4. Tupelo’s home to a pioneering educational center for kids. Health education can often feel like an afterthought tacked on to educational curricula, but that’s not the case in Tupelo. Based on nationwide research and innovative best practices, the HealthWorks! 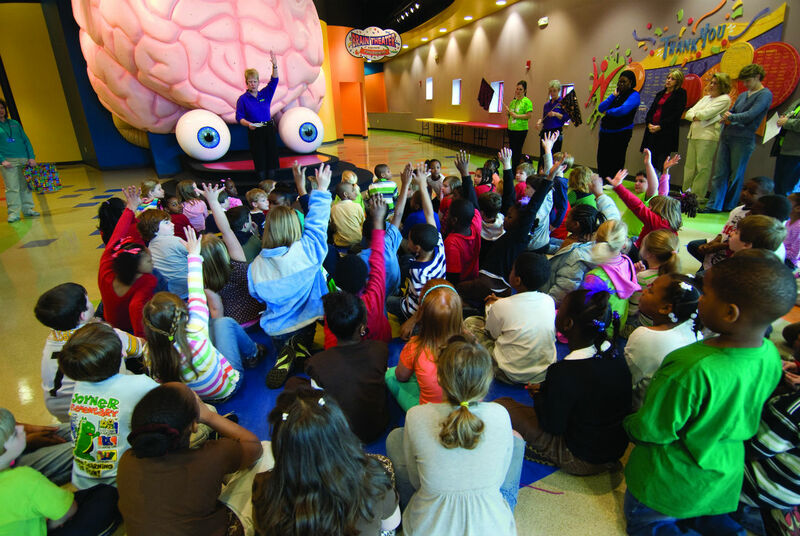 kids museum helps young people make smart choices using fun, interactive methods of presentation. No long, awkward talks about growing up. No ancient, irrelevant videos about hygiene; instead, there are kids’ nights, family “fun and fit” events, anatomy academies where children get to pretend to be doctors and run diagnoses, and more. It’s pretty awesome, and it’s really getting the message across — since the HealthWorks! opened in Tupelo in January 2009, it’s reached over 125,000 kids, from preschoolers to teens, and adults from across the northern Mississippi region. 5. It’s has some of Mississippi’s most beautiful “off the beaten path” parks. No trip to Tupelo is complete without a visit to Tombigbee State Park, a lakeside retreat that’s awesome for picnics. Tombigbee is six miles southeast of Tupelo, but with a car or bike access is easy. The same goes for Trace State Park on the other side of town, a smaller and more secluded spot that used to be the home of Davy Crockett. Both parks are perfect for day walks, fishing, and camping. 6. It was the first city in America to gain electric power under the New Deal. President Franklin D. Roosevelt, in a fit of glorious humanity and concern, pushed his administration into nationwide initiatives to combat the Great Depression. One of the resulting organizations, the Tennessee Valley Authority, became the largest planning agency in the country. Its first major achievement: delivering reliable electricity to Tupelo in 1934. 7. There are some serious museums here. The museums in Tupelo each take at least an hour to get through, so anyone planning on seeing them all in a day or two should budget their time accordingly. Besides the excellent Elvis Presley Birthplace museum — which hosts exhibitions, an event center and theater, and a simulation of the chapel services Elvis attended as a youth — there’s the Oren Dunn City Museum, a folksy historical building in Ballard Park showcasing Tupelo’s history; and the Tupelo Veteran’s Museum, whose collections include personal diaries and letters sent home from war, cannons, fighter trucks, medals, and uniforms. The latter two museums are open weekdays only. Then there’s Tupelo Automobile Museum, which is maybe the most charming. Home to more than a hundred antique and collectible cars, from an 1886 Benz to Elvis Presley’s old Lincoln, it offers insight into the advances made in automobile engineering and design over the past century. It’s well worth walk-throughs for both kids and adults. 8. The headquarters of the Natchez Trace Parkway is in Tupelo. 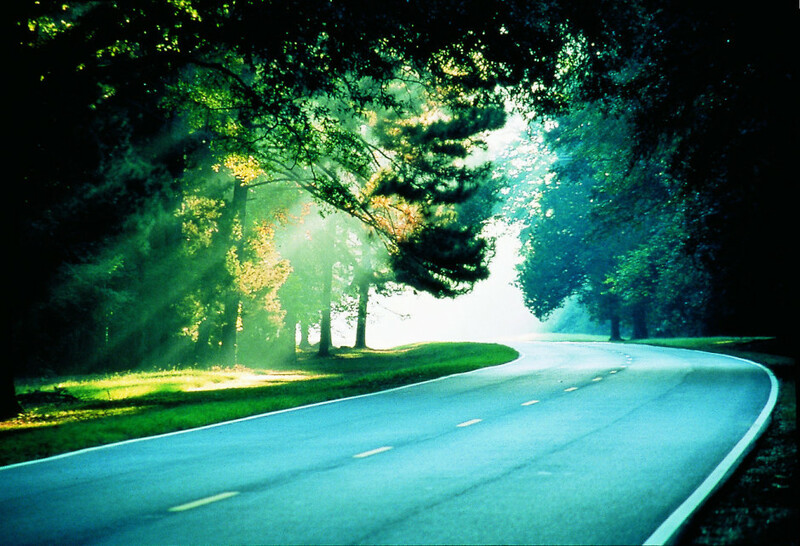 The Natchez Trace Parkway is a national parkway administered by the National Park Service, and was actually one of the ten most visited NPS units in 2015. It runs for 444 miles from Natchez, Mississippi, to Nashville, Tennessee; Tupelo is located close to the road’s halfway point and is home to the parkway headquarters and visitor center. Stop in to learn all about this “drive through 10,000 years of North American history,” and plan your Natchez Trace itinerary to visit standing plantations, ancient campgrounds, and the routes along which Meriwether Lewis and Andrew Jackson, as well as Choctaw, Chickasaw, and Natchez peoples, once traveled. 9. Tupelo has won the All-America City Award five times. The oldest community recognition program in the country, the All-America City Award is doled out each year by the National Civic League to the ten cities across the US that have tackled community challenges and achieved exceptional results in doing so. This year, Tupelo took home its fifth All-America City Award! 10. Around 10,000 people attend the annual Tupelo Elvis Festival. Elvis had his roots in gospel, and the annual Elvis Festival honors that heritage with a moving Sunday Gospel Concert. Taking place every summer in Downtown Tupelo, the event is all about having fun — there’s a beauty pageant, 5k run, pet parade, tons of great local food vendors…and until you’ve seen a Brazilian attorney be crowned the winner of Tupelo’s Ultimate Elvis Tribute Artist Competition, you haven’t seen a thing. Guess you’ll have to go to find out who wins this year’s event. The party runs from June 2-5. This post is proudly produced in partnership with the Tupelo Convention & Visitors Bureau.